This article introduces how to use the "Get the object of the edited field or table row" action that can be used in the event handler of the Record Edit Event and the Record Create Event. 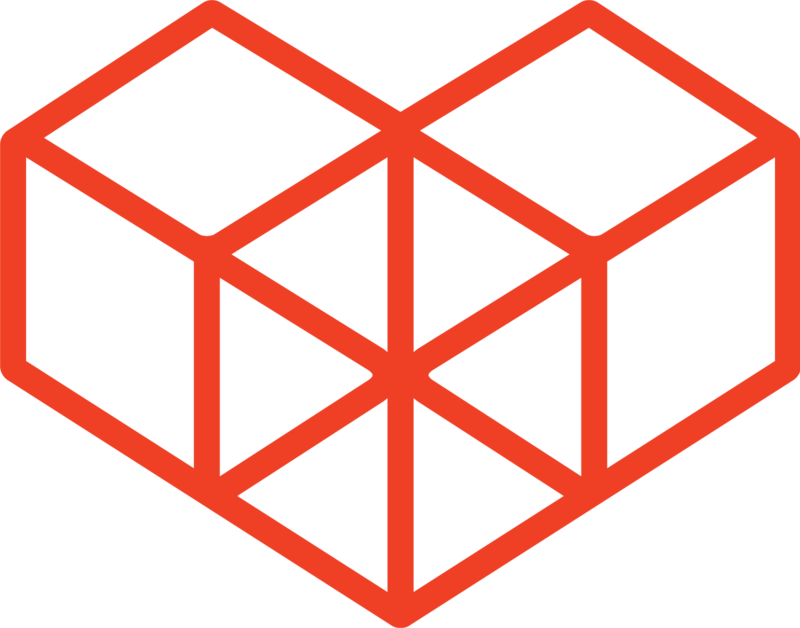 This action allows user to get data from tables that are being edited.  Create a kintone App with the below fields. In the form editor, place the fields side-by-side and set them as a table. Give the table a field code of "Table". Save your form, and create/update your kintone App. With this, the "Unit Price", "Number" and "Unit" fields triggers an event when the values inside are changed by the user. This also includes changing the value of the "Unit" radio button to "Piece" or "Dozen". The "Piece" or "Dozen" is calculated together with the "Unit price" and "Number", and the result is set into the "Total" field. Add a new record, and enter data into the table. When you enter values in the "Unit price" and "Number" fields, calculation results will be displayed in the "Total" field. Check that the total value changes depending on the value specified with the radio button by switching the choice in the "Unit" to "Dozen". The "Total" field should recalculate to a new calculated total. The above images show the customization working on the Record Create page - make sure to check that the calculations occur also on the Record Edit page. This article introduced a way to handle table data from the field edit events inside a table. Although kintone has a Calculated field, this field cannot include Radio button fields in it's calculation. In addition to this customization, you can prevent users from manually editing the "Total" field by using the "Enable/Disable field edits" action for both the Record Edit Event and the Record Create Event.